OPEN FOR Summer 2019 BOOKINGS! THESE HOMES,TOWNHOMES, CONDOS AND CABINS FOR RENT IN CRESTED BUTTE AND GUNNISON are some of the best that the area has to offer. And since Crested Butte and Gunnison are a bit of heaven, I hope you will let me help you plan a trip! Check our listings to the left or check the calendar page to check dates of all listings! Bringing a pet? See ALL our petfriendly listings! Authentic, wide open and free of crowds, Crested Butte is a quaint 1880s mining town, a Registered National Historic District — and the celebrated wildflower capital of Colorado. In winter, Mt. 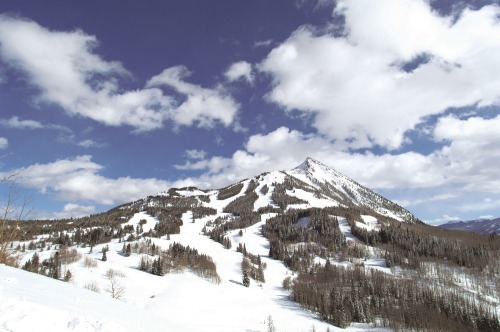 Crested Butte, known as "Colorado’s Last Great Ski Town," is a place where skiers and snowboarders play on Crested Butte Mountain Resort’s thousand plus acres of terrain ranging from beginner and intermediate groomers to extreme glades and steeps. No lines, great on-mountain restaurants, high bowls and green trails! In summer, Crested Butte is the place to enjoy epic mountain biking (there’s more than 750 miles of trails to choose from! ), hiking in alpine and aspen forests, fishing in pristine rivers and lakes, and whitewater rafting and kayaking in class II–IV rapids, and great camping. Enjoy boating and all water sports on Colorado’s largest lake, the Blue Mesa. Horseback riding in the Rocky Mountains is a great way to see the scenery – or float fish raft or stand up paddleboarding! 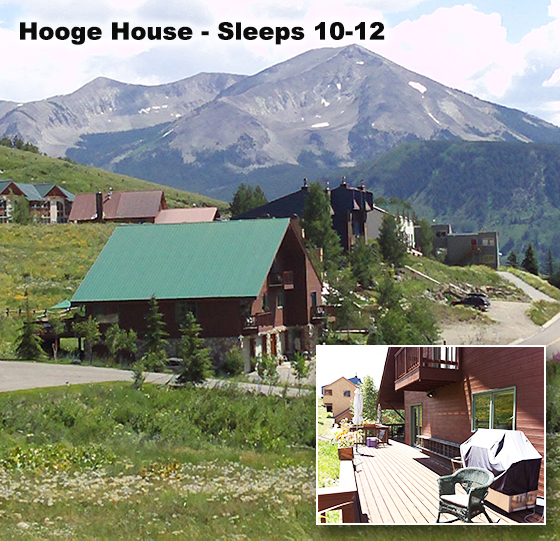 Here are our beautiful rentals in Crested Butte, Colorado! 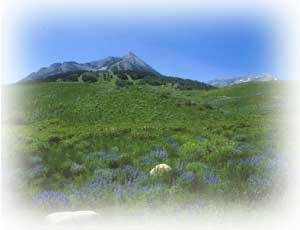 Thank you for looking at my rental properties in Crested Butte, Colorado. They are a beautiful collection of some of the best vacation rentals available in Crested Butte. Most are ski-in and out. 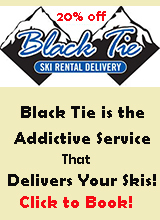 I do offer discount ski tickets, discount ski rentals, and an ever-changing offering of discounted lodging deals. *Starred Listings are VRBO/Homeaway Book Direct listings picked to round out our offerings and make sure you will have all the options you need to find the perfect place.